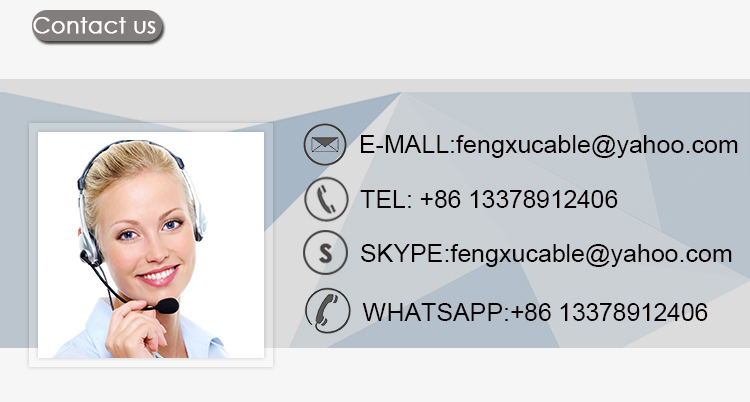 Using the imported tensile materials, TPU outer jacket, bending good, all oxygen-free copper with shielded, high anti-interference. 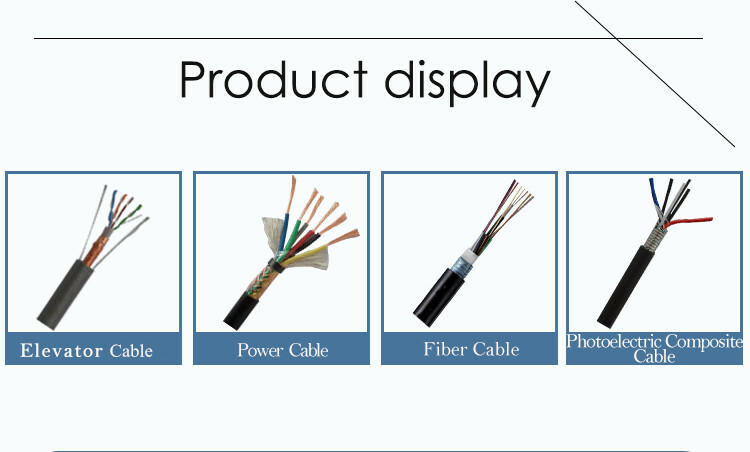 Applicable to video transmission and signal control of elevator network system. 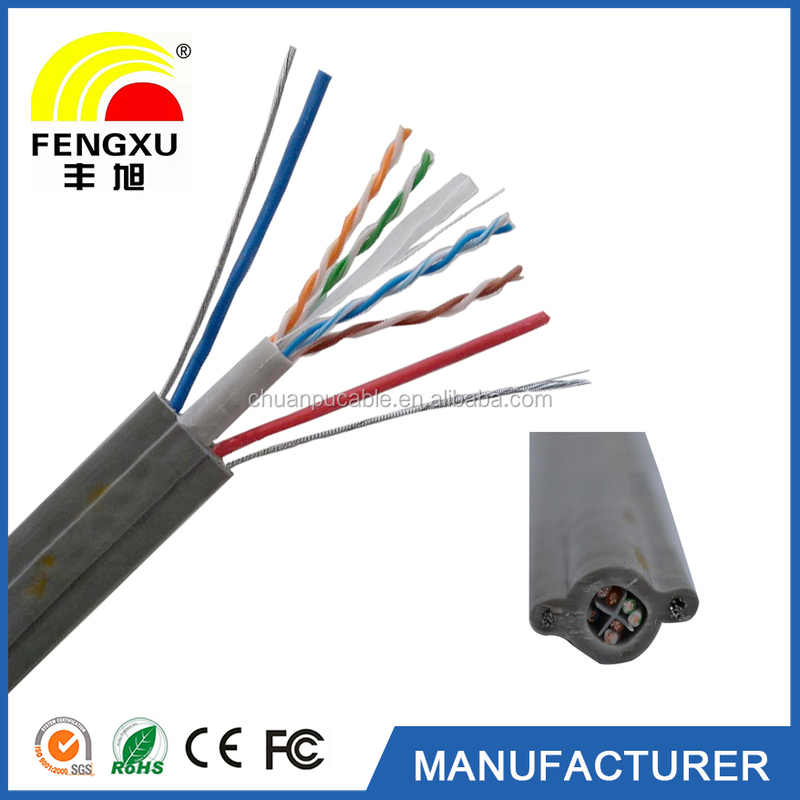 · inner conductor using a number of soft copper wire twisted soft bare copper wire is not easy to break and durable with long life. 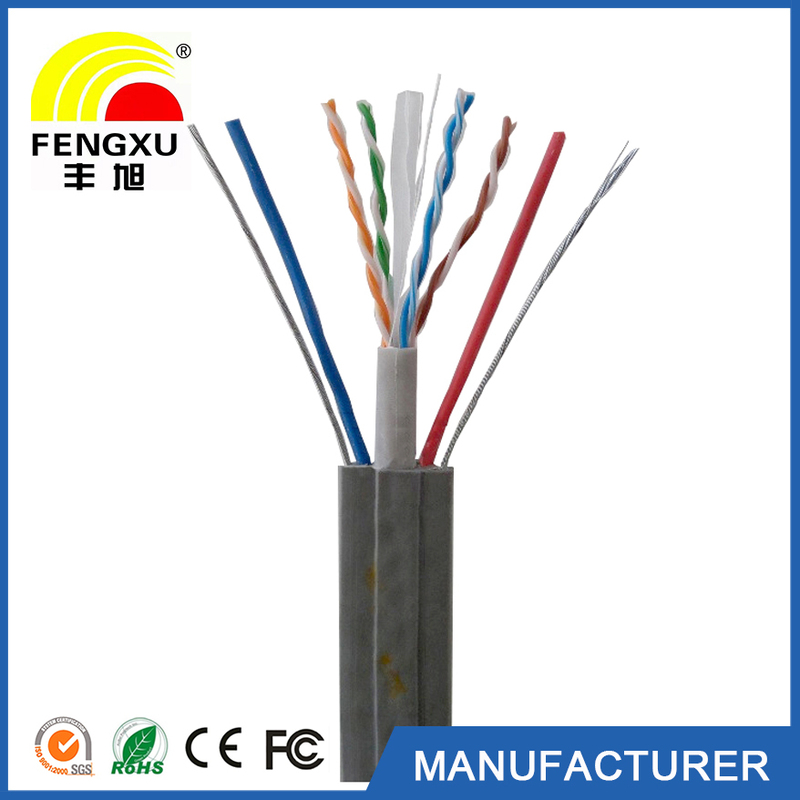 · cable strengthen the tensile steel wire and fiber. 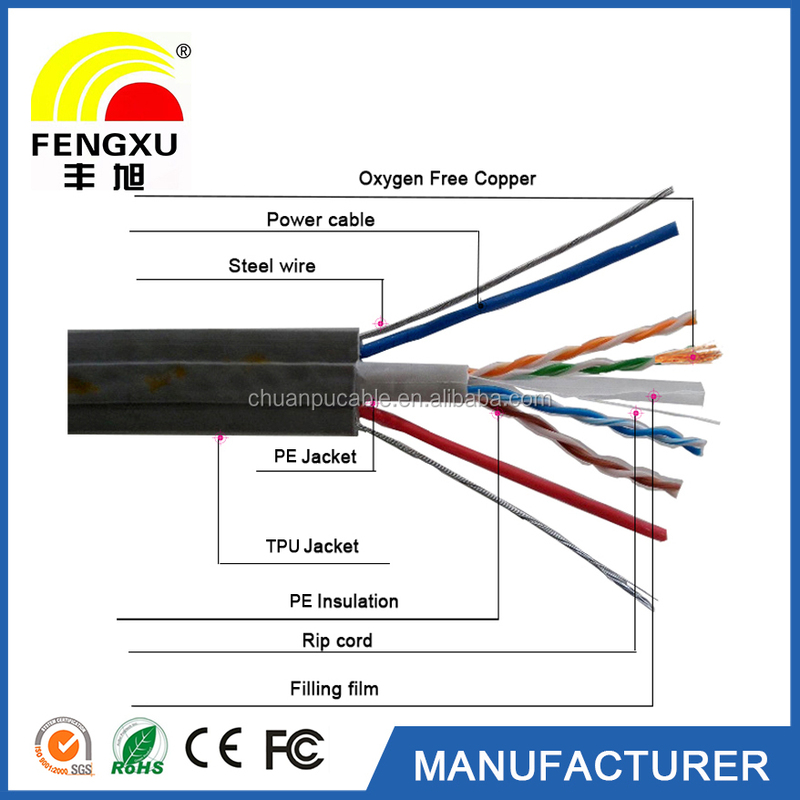 · Tinned copper wire with braided for shield for long time service. · Soft jacket with TPU material,flexible and environmentally friendly. 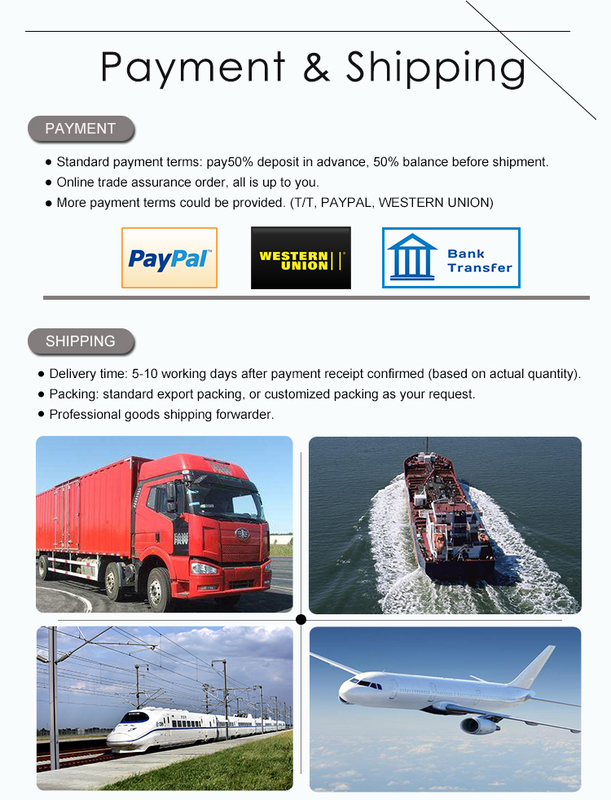 · long-term allowable working temperature should not exceed 70 ℃. A wide range of hardness: TPU by changing the reaction components of the ration, you can get a different hardness of the product, and with the increase in hardness, its products still maintain good flexibility and wear resistance. High mechanical strength: TPU products bearing capacity, impact resistance and shock absorption performance. Outstanding cold resistance: TPU glass transition temperature is relatively low, at minus 35 degrees still maintain good flexibility, flexibility and other physical properties. 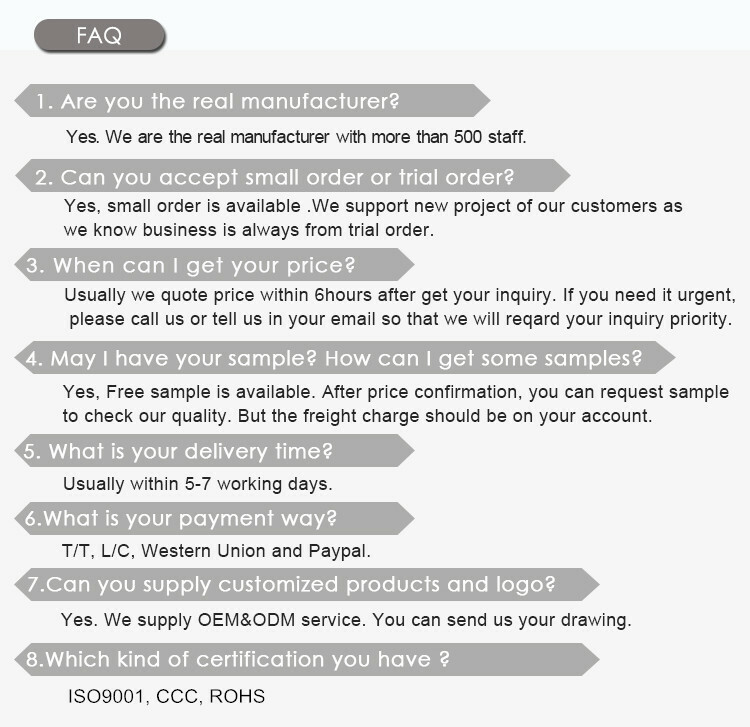 Processing performance: TPU can be common thermoplastic processing methods for processing, such as injection molding, extrusion, rolling and so on. At the same time, TPU and some polymer materials can be co-processed with complementary properties of the polymer alloy. Oil and grease resistance: Good recycling efficiency. 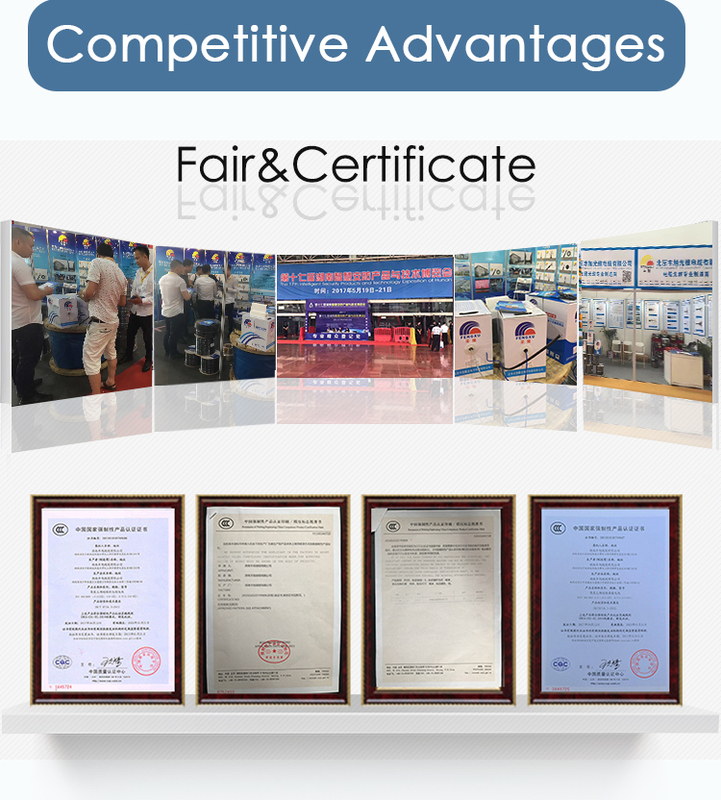 TPU has good resistance to oil (mineral oil, animal and vegetable oils and lubricants) and many solvents; TPU also has good weather resistance, excellent resistance to high energy ray performance. 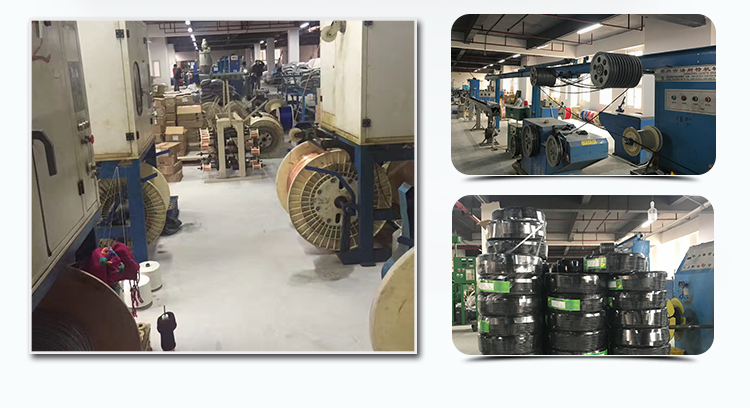 Well-known abrasion resistance, tear resistance, and creep strength are excellent; high tensile strength, elongation, long-term compression and low permanent deformation rate are the significant advantages of TPU.